In 2013, an influenza virus that had never before been detected began circulating among poultry in China. 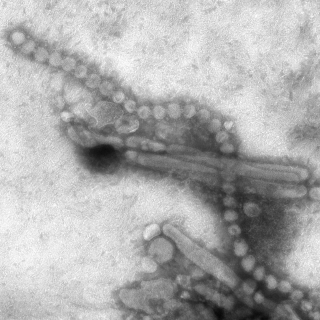 It caused several waves of human infection and in late 2016, the number of people to become sick from the H7N9 virus suddenly started to rise. As of late July 2017, nearly 1,600 people had tested positive for avian H7N9. Nearly 40 percent of those infected had died. 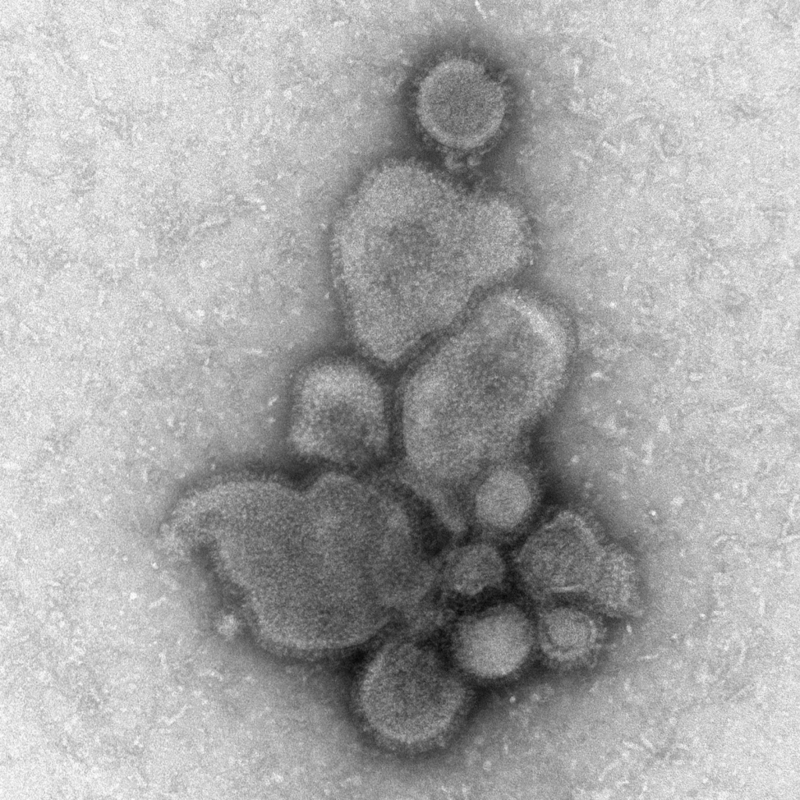 In early 2017, Yoshihiro Kawaoka, professor of pathobiological sciences at the University of Wisconsin–Madison School of Veterinary Medicine, received a sample of H7N9 virus isolated from a patient in China who had died of the flu. He and his research team subsequently began work to characterize and understand it. The first of those results are published today (Oct. 19, 2017) in Cell Host & Microbe. 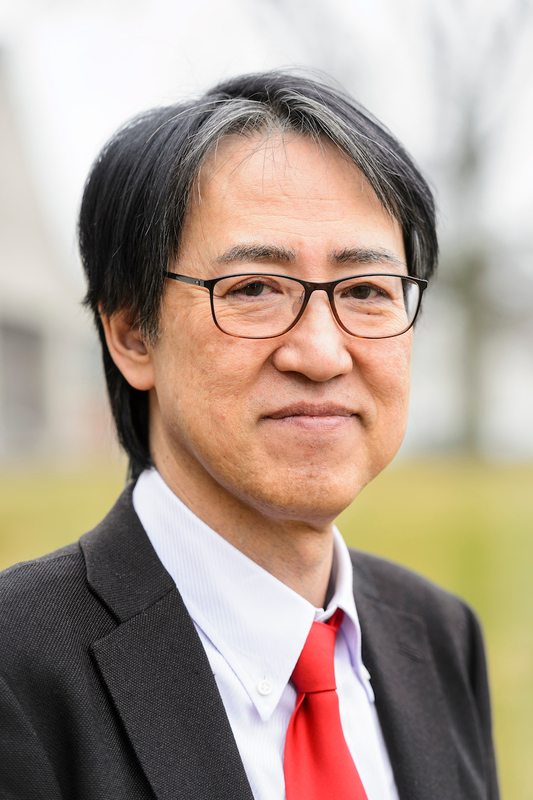 For the first time, Kawaoka says, his team has identified an influenza virus strain that is both transmissible between ferrets (the best animal model proxy for human influenza infections) and lethal, both in the animal originally infected and in otherwise healthy ferrets in close contact with these infected animals. Everyone in the influenza field knew it was only a matter of time before the virus became pathogenic in chickens, which is to say that it became capable of causing disease, but Kawaoka says it took several years. 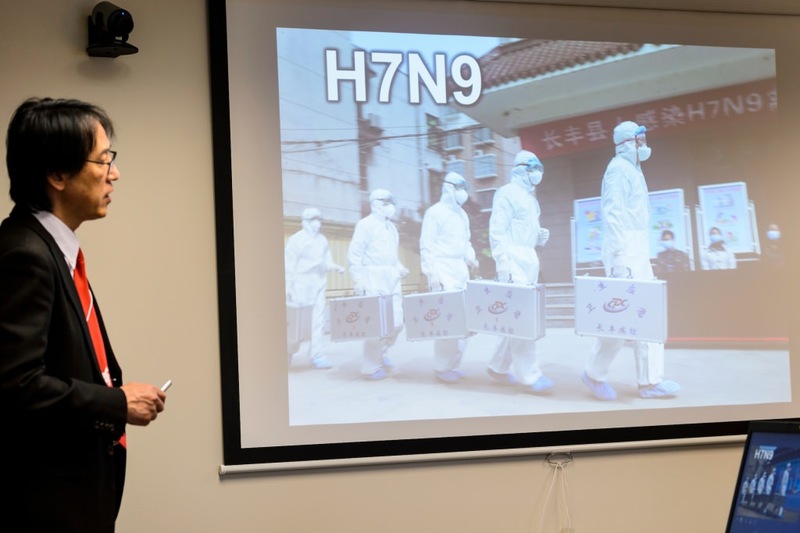 It was initially hard to detect because, unlike some other influenza viruses such as H5N2 — which is highly lethal in chickens and caused significant outbreaks on poultry farms across the U.S. and elsewhere in 2015 — H7N9 was not killing the chickens it infected. Instead, it remained silent, passing unknown from chicken to chicken and, occasionally, infecting humans that came into contact with the birds. Influenza viruses are well known for their propensity to adapt. With each new infection of a host, small changes take place within the genomes of influenza viruses. Sometimes these mutations occur in key regions and lead to significant alterations to the original virus, rendering it capable of infecting new hosts, making hosts sick, causing greater illness, and becoming resistant to the drugs typically used to treat them. Kawaoka and his team observed this within the sample isolated from the deceased patient, who while alive had been treated with the common flu drug Tamiflu. 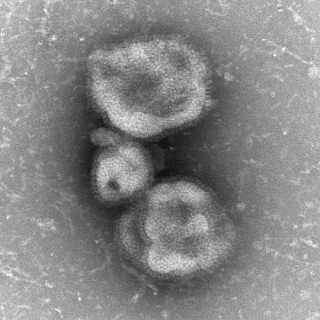 Using a technique to read the genetic identity of the virus population that had infected the patient, Kawaoka’s team learned the virus had started to mutate: The sample contained a population of H7N9 virus that was sensitive to Tamiflu and a population that was resistant. So the team created two viruses virtually identical to those isolated from the patient, one sensitive to Tamiflu and the other bearing the mutation that conferred resistance to the drug. 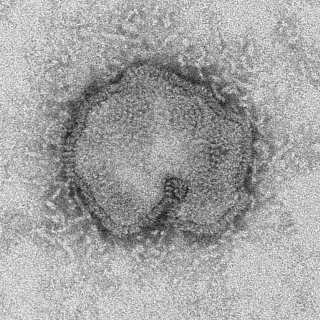 Comparing this to a low-pathogenic version of the H7N9 virus that Kawaoka and others had previously studied, the research team assessed how well each virus grows in human respiratory cells, where most influenza viruses take up residence in the body. They found that each grew efficiently, though the resistant strain was less effective than the other two. The team also found that each virus infects and causes illness, to varying degrees, in several animal models for influenza — mice, ferrets and macaques. To test whether the virus was transmissible between mammals, the researchers set up experiments in which ferrets were housed alone in individual cages separated by a barrier that allowed respiratory droplets to pass from one cage to the next. In each pair, one ferret was deliberately infected with the virus while the other was placed into the cage healthy. Each of the three virus types were transmitted from infected ferrets to the previously uninfected animals. Two of three ferrets infected with the nonresistant strain of H7N9 — the strain currently circulating in China — died, as did the animals to which they passed the virus. “Without additional mutations, the virus transmitted and killed ferrets,” says Kawaoka, noting that further alterations to the virus may not be necessary to make it a potential public health threat, though human-to-human transmission has thus far remained limited. The team also confirmed the drug-resistant H7N9 did not respond to oseltamivir, the active agent in Tamiflu. It did respond to another drug called a protease inhibitor, but Kawaoka says it is a drug currently approved only in Japan and only for use in pandemic situations. However, Kawaoka and his team are currently unable to better understand what mutations may enable this transition, at least in the United States, where a moratorium on work that might cause a pathogen to take on a new function not currently known in nature has been in place for several years. He recently published a commentary in the Proceedings of the National Academy of Sciences, co-authored with two colleagues who are also experts in influenza, in which they explain the challenges this moratorium creates for understanding the potential of viruses like H7N9 to become pandemic. The H7N9 virus is likely to continue to mutate as it infects humans, resulting in adaptations that enhance the viruses’ pathogenicity or ability to pass from person to person, Kawaoka adds. In other words, nature is already performing its own gain-of-function experiments, with potentially serious consequences. It has, however, become a bit easier recently to detect when poultry are infected with H7N9, thereby allowing people to limit their exposure. That’s because the virus has begun to kill birds in China, too. But unlike in the U.S., where farmers cull their flocks to limit the spread of infectious disease, China relies on vaccines. This worries Kawaoka, given how well the virus has been shown to grow. 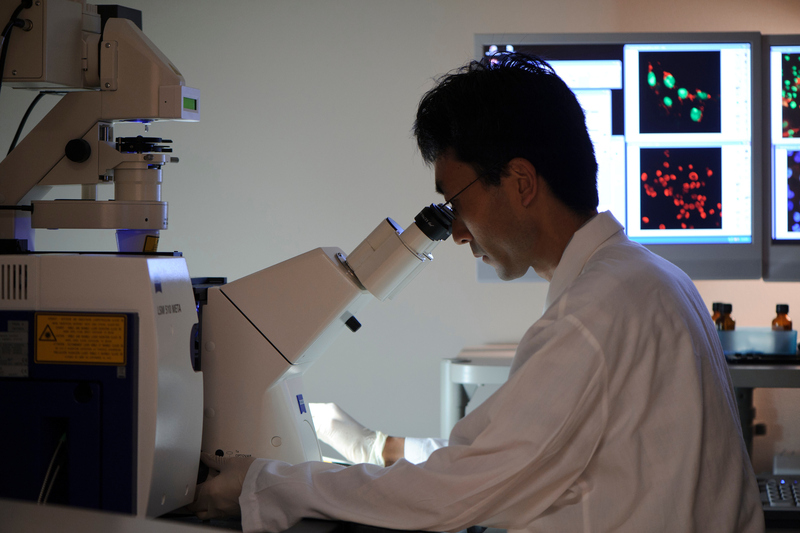 The study was funded by the Japan Agency for Medical Research and Development, including the Leading Advanced Projects for Medical Innovation, the Japan Initiative for Global Research Network on Infectious Disease, the e-ASIA Joint Research Program, and the Research Program on Emerging and Re-emerging Infectious Diseases; the Ministry of Education, Culture, Science, Sports, and Technology of Japan; and the U.S. National Institute of Allergy and Infectious Diseases Center for Research on Influenza Pathogenesis (CRIP, HHSN272201400008C). Kawaoka and another co-author, Gabriele Neumann, are also co-founders of the company FluGen.